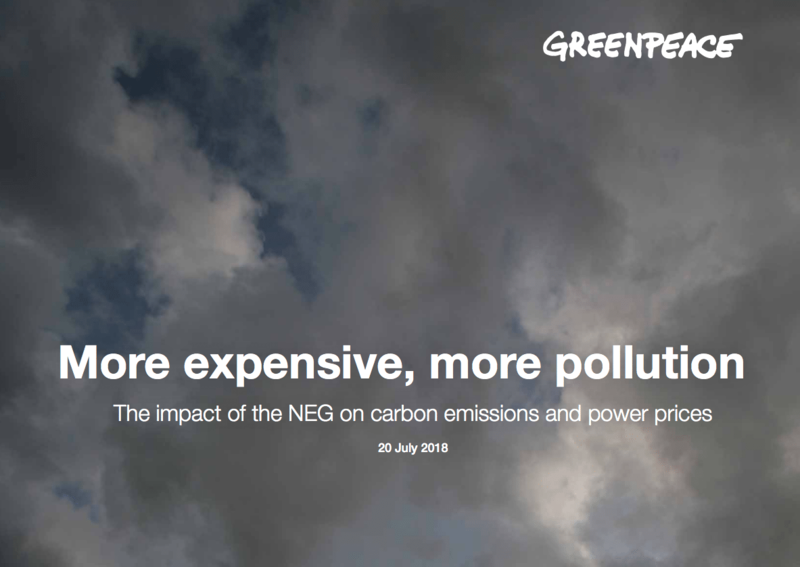 Greenpeace Australia Pacific commissioned Reputex to model the impact of the proposed National Energy Guarantee (NEG) on Australia’s carbon emissions and on National Electricity Market (NEM) wholesale prices by 2030 under the government’s 26 per cent emissions reduction target and a higher 45 per cent target. Our research shows that the government’s plan fails on emissions and it fails on power prices. Malcolm Turnbull’s NEG will do nothing to lower Australia’s carbon emissions, and it will raise power prices by about a quarter compared to a more ambitious 45 per cent target. 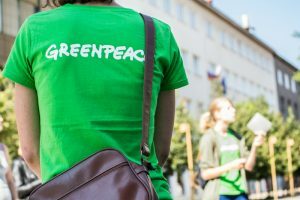 Greenpeace is currently running a crowdfunder to get a hard-hitting advertising campaign on TV about the National Energy Guarantee. Click here for more information.